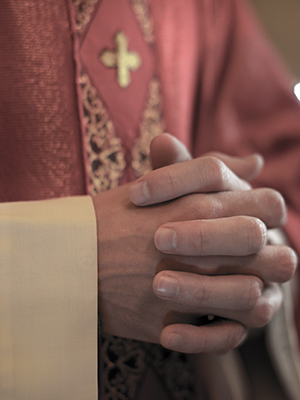 Father Netter was accused of sexually abusing a minor girl, according to a lawsuit filed in 2004. The lawsuit accuses Netter of sexually abusing the plaintiff while he was assigned to St. Anthony Parish Church in Nanuet, New York. The lawsuit further alleged that Netter abused the plaintiff between 1973 and 1979, when the plaintiff was between the ages of 9 and 16. The abuse is alleged to have occurred on a weekly or bi-weekly basis and to have taken place at the rectory of St. Anthony’s and the house where the plaintiff and her family vacationed.